When you are just beginning your journey in the business world, especially when you have a physical building—a shop or a store—that serves as a primary place for your business, you have to give directions to your customers pointing to your store through the use of a signage. You may also see outdoor billboard designs & examples. 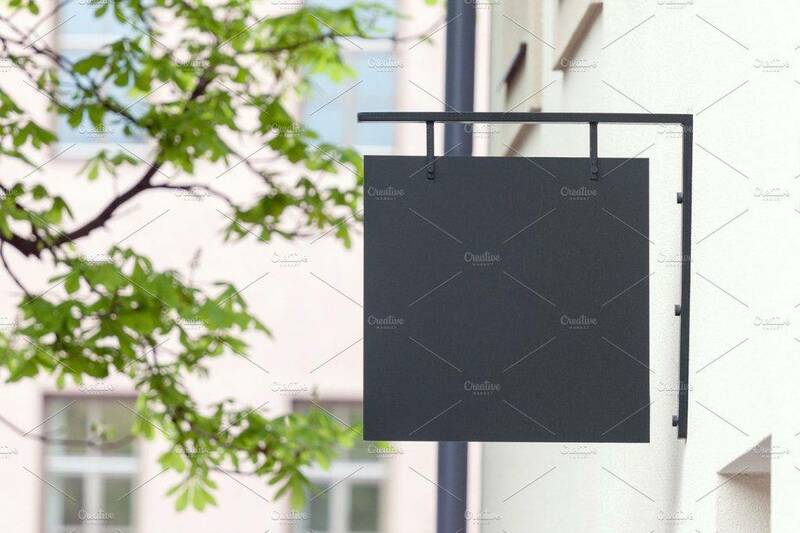 A signage is a form of navigational information especially when your shop or store is located in areas that are not commonly accessed by the public. However, that is not the only purpose of a signage. That is only what is commonly known by the people. A signage is more than just a directional tool. It encompasses any material that contains any signs and symbols that serve to communicate to a certain group of people, especially the target market. Communication is the main purpose of signage. You may also like food billboard designs & examples. Additionally, promotional signage is designed to influence the audience or convince to try the products or services that is being advertised. 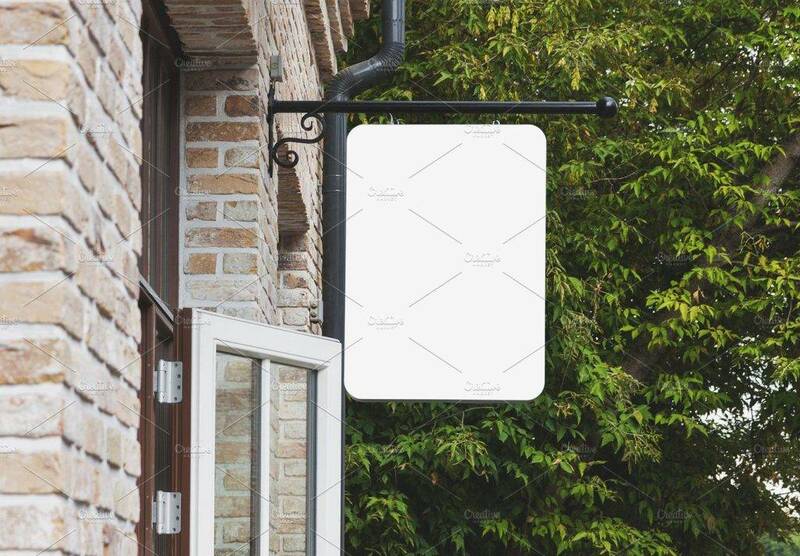 Every company is in need of an outdoor signage to inform the people about of the existence of their business entity as well as their products and services. You may also check out examples of minimal billboard advertising. As stated above, the primary role of a signage in general is to convey information. The information may be about services and facilities, instructions such as those used in zoos, museum, parks, and galleries, and other information that serve to enhance the experience of the customer and provide a useful information regarding the place or area. You may also see retro billboard designs and examples. There are also signage that are intended to persuade the audience as it contains the products and services offered by a certain entity. Examples of signage that are used as a persuasion tool are attractive billboards and best poster. Included in the post is a subtle way of persuasion, enticing the people to try their promotions or anything that they are offering. Another important role that a signage played is that it serves a navigation indicating the location of the services and facilities of a building, functional spaces, and other key areas. Examples of signage that help in the navigation are sign posts and directional arrows. 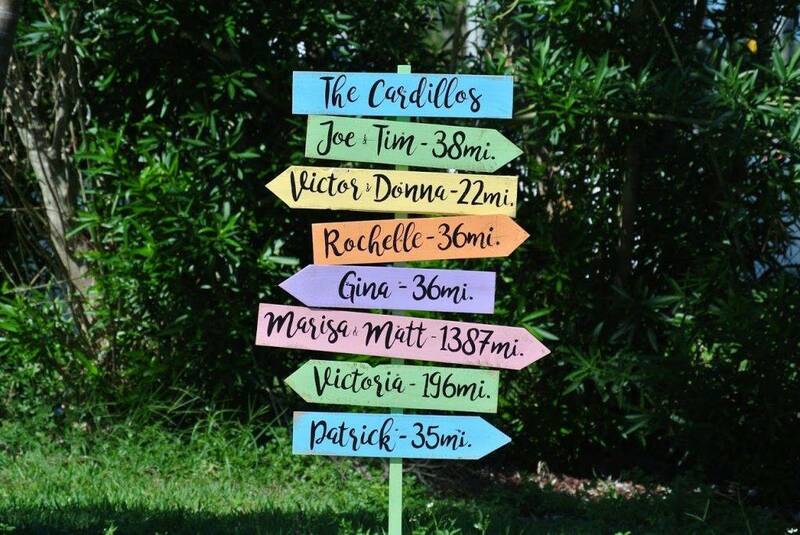 These are very helpful especially in areas with a large space and you do not exactly know the exact spot of where you are going and you might lose your way if not because of the signage. You may also like examples of billboard advertising. Signage are also important for identification purposes. These are important especially in building with a lot of rooms and facilities. Examples of signage that are used for identification are room names and numbers, restroom signs, and floor designations. 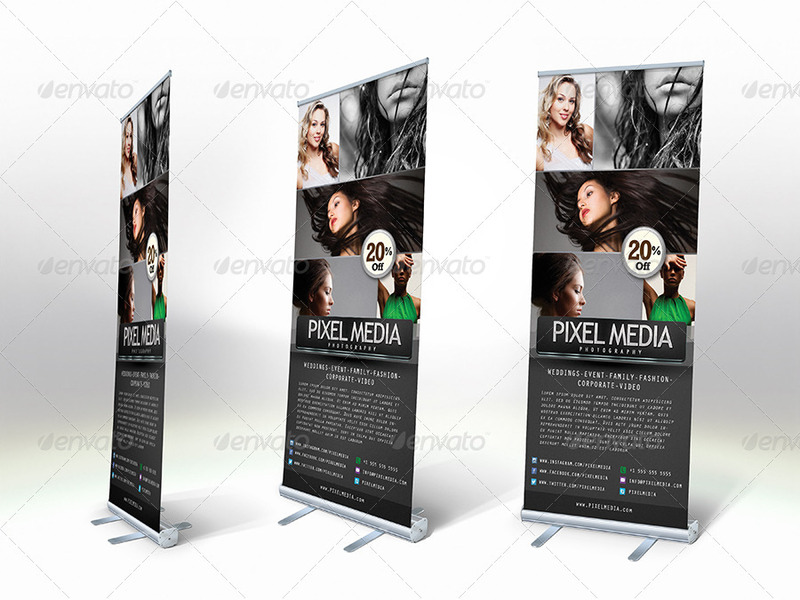 You may also check out billboard mock-up designs and examples. There are also signs that provide warning and safety instructions, like what to do during a disaster or an emergency. Mostly, the law mandates safety signs in buildings and streets such as fire extinguisher sign, warning sign, exit signs, and traffic signs. If you want to create a signage for your business, you have to know that there are several types of outdoor signage that you can choose from. Each has its own purpose distinct from the other types of signage. There are also signage that are temporary such as those that are only posted when there are upcoming events or activities. On the other hand, there are also signage that are expected to last for a long time just like those signage pointing towards a business entity or those signage that are intended for identification of a business or any establishment. You may also see corporate billboard designs and examples. Below is a list of the types of outdoor signage that are commonly used and preferred by the marketers as they are proven to be effective in relaying information, attracting customers, or persuading prospects. Awnings, also known as overhang, is a covering attached to the exterior wall of a building that is typically a canvas over a frame. They are typically used to provide shelter for the customers but are also good to promote your business. You can include your company logo or tagline in your awning or customize the colors and use the same color palette as your company logo for a consistency of your branding. Blade signs, also known as projecting signs, contain the logo or the company name that can be illuminated or non-illuminated and can be in different shapes. They are usually mounted perpendicular to the wall of the building. They help passersby find the entrance to a business from the sidewalk. You may also like real estate billboard designs and examples. Building signs can include the company name and logo that are usually lit individual letters. 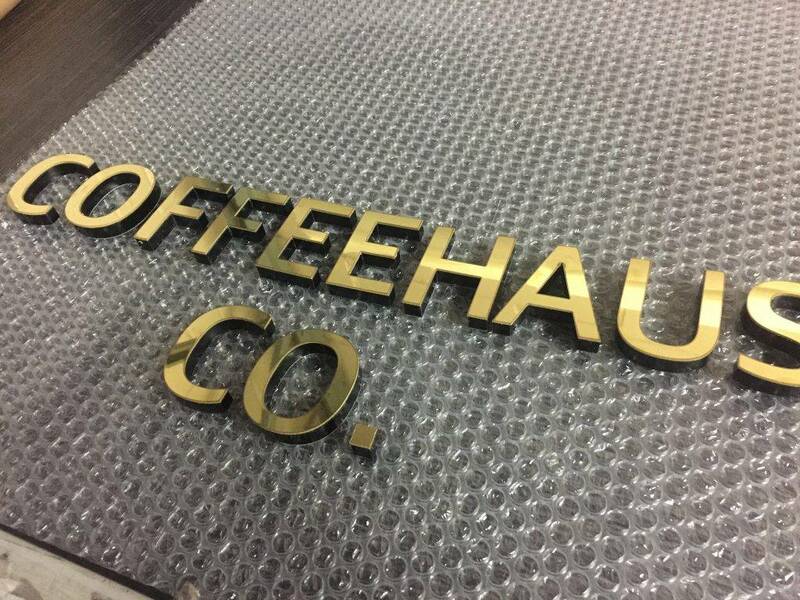 Examples of these signs are neon signs, cabinet signs, channel letters, metal letters, and foam letters. 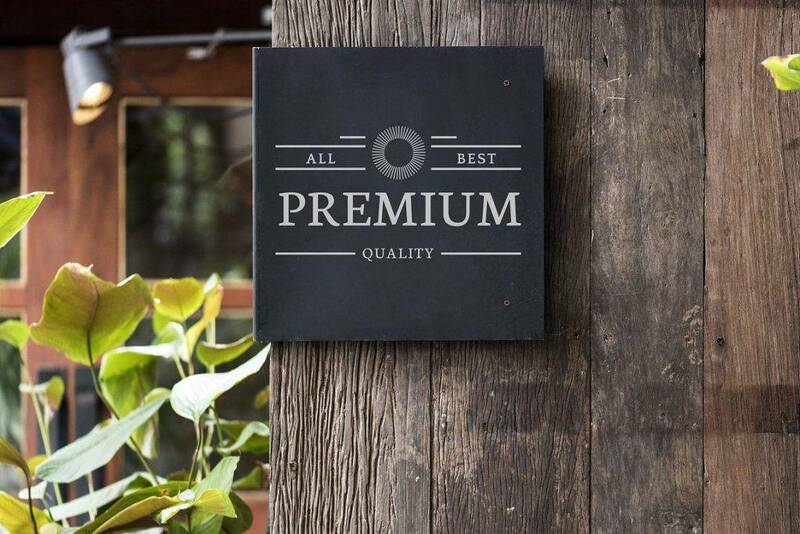 Maximize the use of these signs to promote your company and enhance your branding. Usually, in a construction site, even if the whole project is not yet finished, the business company will already advertise their business, reminding people that they are about to open their business some time in the future. The construction company may also post their sign on the site, advertising that their company is working for that project. Directional signs provide important information to vehicle drivers and pedestrians on where to find a certain business contained within a contained within a business complex. There are also directional signs that are used to direct customers to the location of the business, in a store or shop, for example. Some directional signs contain a list of business names and suite numbers. You may also check out business billboard designs and examples. Monument signs are signs that are placed at the entrance of shopping malls, stores, churches, and other establishments. They can be single or double sided and illuminated or non-illuminated, with different sizes based on the ordinance of the city where the business is located. They can be made of concrete, brick, wood, high-density foam, or other related materials. You might be interested in digital billboard examples. 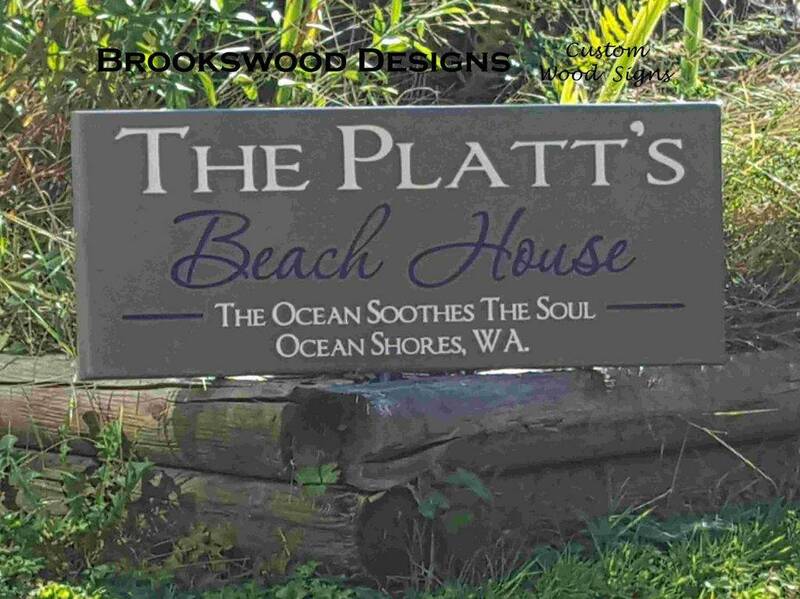 These signage are made of vinyl that is strong enough to resist the different weather conditions especially when they are for outdoor purposes. It can be digitally printed and comes in different sizes depending on the preference of the entity creating the attractive banner. Many marketers prefer this type of signage because it is easy to produce and the cost is lower compared to the other types of signage. However, it may not last longer than the other signage, making it ideal for temporary and short-term use. Pyon signs are those signs that we commonly see in the hotels, gas stations, and restaurants. They are meant to be seen from a distance, the reason why they must be big and tall. They may be used to advertise a single business or multiple businesses at once. 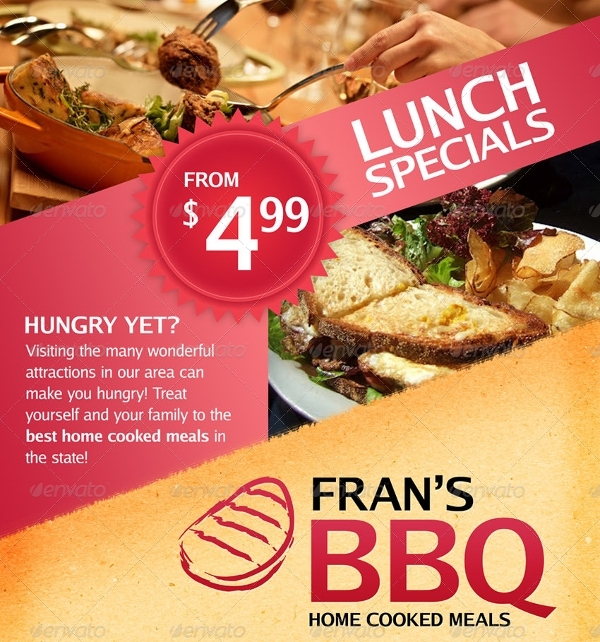 You may also see restaurant billboard designs and examples. Pole signs, as the term suggests, is a sign on a single pole. 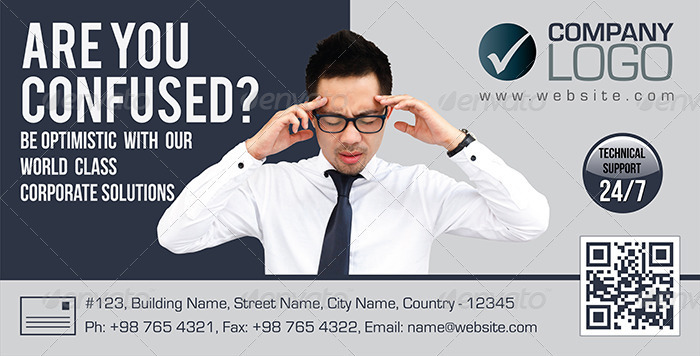 Usually, a pole sign promotes and advertises only a single business entity. But similar to pylon signs, they can used to advertise a single business or multiple businesses at once. 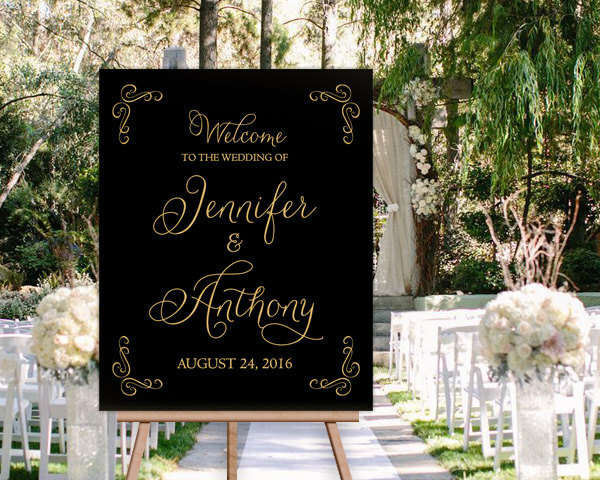 Sidewalk signs are also known as sandwich boards, tent signs, and a-frames that can usually be easily changed just like a chalkboard signage. This is a good way to draw attention when the customers are just about to get in or your establishment. They also serve as a guide to the customers towards the business. You may also like movie billboard designs and examples. Vehicle graphics are similar to a rolling billboard only that they are posted in a vehicle and they are moving. They are effective in drawing the people’s attention especially when people are stuck in a congested traffic. Up until today, they are proven effective means of advertising. You may also check out vector billboard designs and examples. Wall signs are those signs that are usually attached to the walls of the business entity. 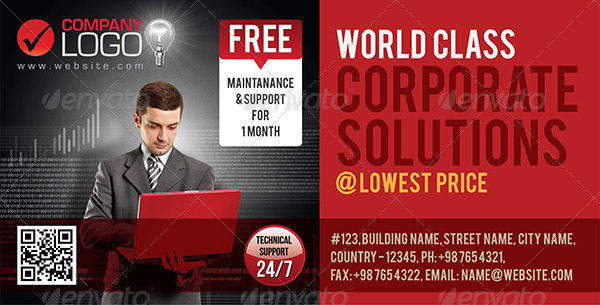 They provide the customers regarding the company name as well as the location. It may be illuminated from within or from outside or non-illuminated and may come in different shapes and sizes. You might be interested in fitness billboard designs and examples. Window graphics may be in the form of a window decals or those that fully cover the windows. Large windows can even be used as a billboard where you can post your products and services. Utilizing your windows can surely draw the attention of the audience and is a great way of advertisement to the people passing by. You may also see vertical billboard designs and examples. Business establishments are in need of outdoor signage because it helps them in a lot of ways. The main purpose of a signage is to convey information to the public. Furthermore, it is also a form of persuasion, navigation, and identification. Additionally, they are also for safety and regulatory purposes. 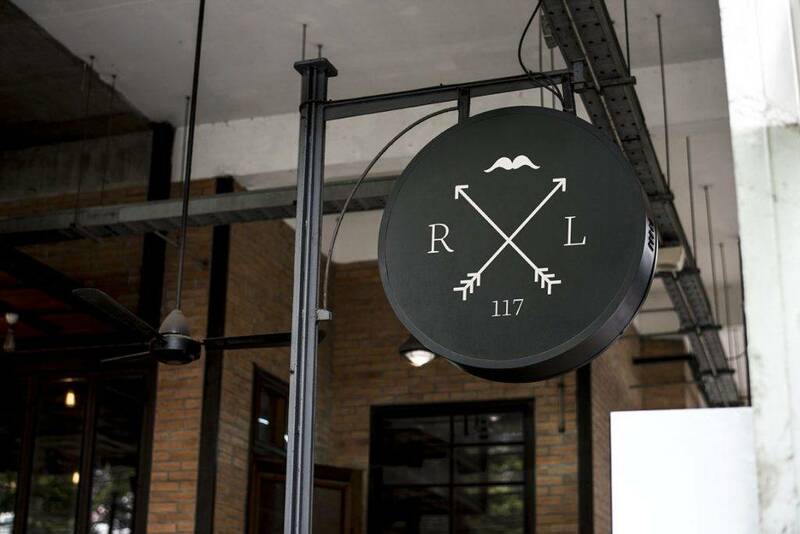 With signage, business entities can make themselves known in the market, promoting their businesses and boosting their branding through the different types of signage. You may also like billboard artwork designs and examples. The commonly used types of signage are as follows: awning, blade signs, building signs, construction site signs, directional signs, monument signs, outdoor vinyl banners, pylon signs, pole signs, sidewalk signs, vehicle graphics, wall signs, and window graphics. You may also see simple billboard designs and examples. 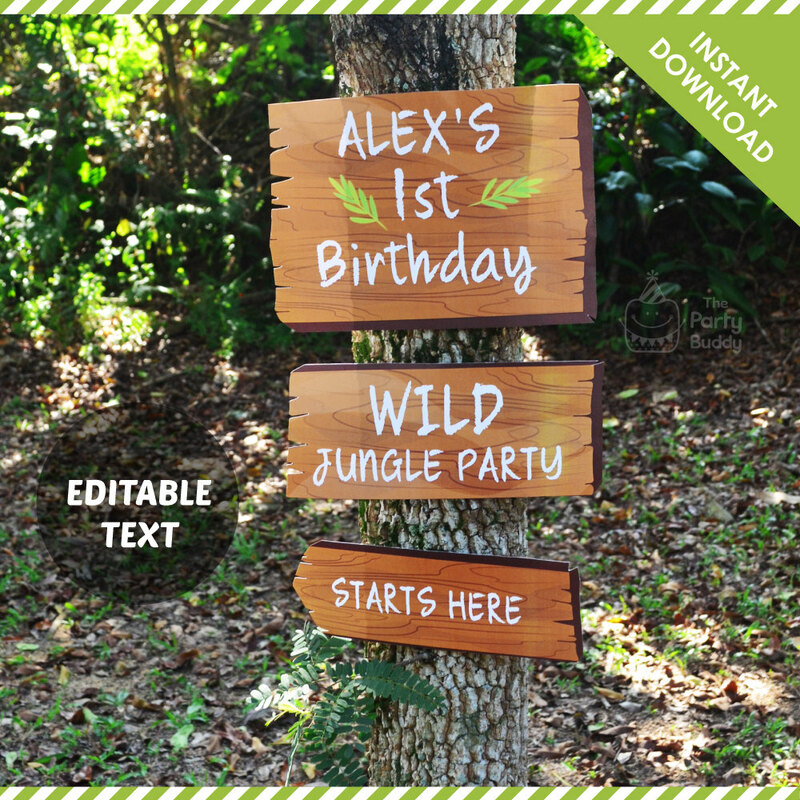 Now that you already know the importance of signage especially on your business, start designing your own signage now or you may browse through the different examples of outdoor signage presented in the previous section.